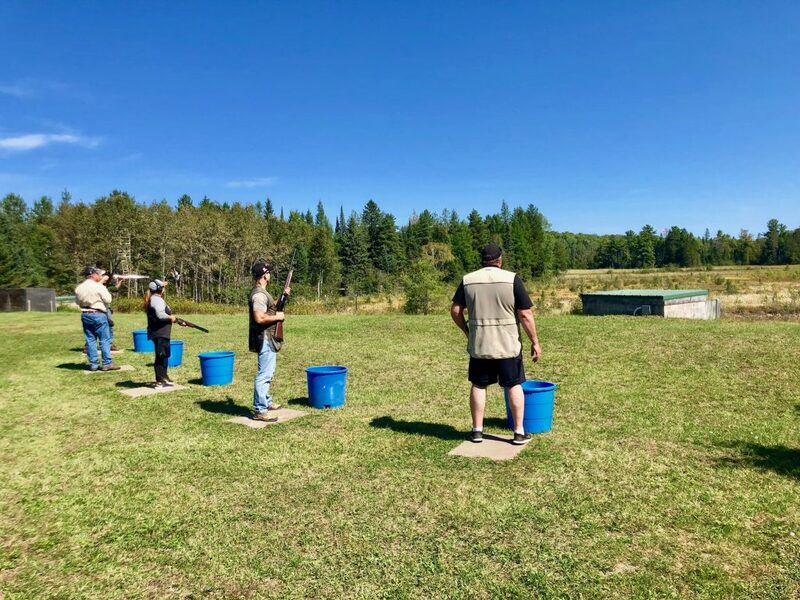 The 20th annual Shoot for Fun was on target this year. UPI, Jamar, APi Group, and Northland Constructors were the event’s presenting sponsors, and were proud to help hold such a great cause for our community. The event raises money for local adaptive sports and recreation programs serving youth and adults with disabilities. This wouldn’t be possible without the generous in-kind contributions from community partners. UPI would like to thank its sister companies and partners who also donated to make this year’s event a huge hit. Congratulations to all the shooters, and many thanks to the hundreds of volunteers who make this event possible. 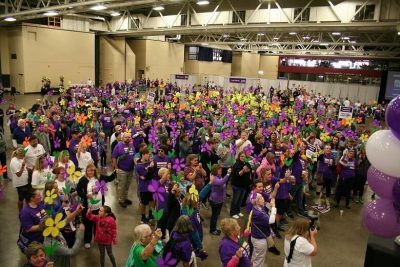 On Saturday, September 8 there was a record crowd walking in the Twin Ports area Walk to End Alzheimer’s. This year there were 127 teams registered, and together they have raised 76% of their goal to date. More than 5 million Americans are living with this debilitating disease, and Alzheimer’s is the 6th leading cause of death in the United States. For the 3rd year in a row, UPI has been a sponsor of the area walk. Thank you, again, UPI for your continuing support of the Walk to End Alzheimer’s, and the mission to find a cure for this disease. For the 5th year, Superintendent Rich Oswskey has coordinated the purchase of a steer from the Douglas County Beef Association Livestock Auction at the Douglas County (WI) fair. 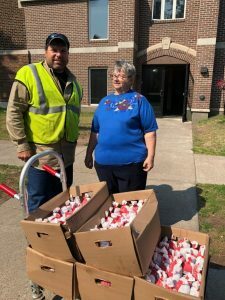 UPI had the steer processed, and the meat was again donated to the Faith United Methodist Church’s Food Pantry in Superior, WI which provides food for up to 65 households a week. Thanks for supporting our communities, Rich!